From Mexico City Tour we want to help you to know better the Mexican gastronomy and that is the reason why we recommend you the best areas to enjoy one of the most valuated gastronomies in the world, which is also UNESCO Intangible Cultural Heritage. 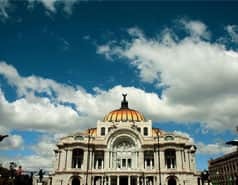 The tourist bus of Mexico City which will get you to discover the best of this cuisine. 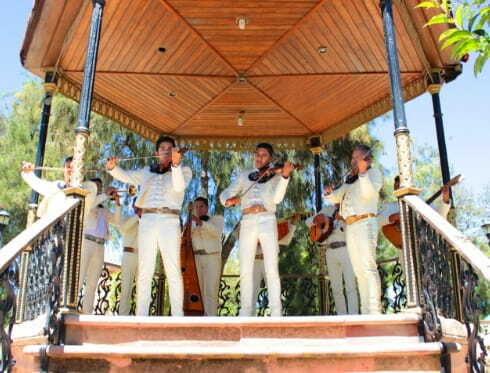 The unique mixture of tastes, the vivid colours of the dishes and the mouth-watering smell of the Mexican cuisine are characteristics of most of the dishes. Tacos, enchiladas and quesadillas are only a sample of the most typical dishes, always tasty and, of course, accompanied with fantastic sauces (spices, mole…). But for the Mexican culture gastronomy goes beyond this. Food is a sign of identity which comes from the pre-Hispanic period. Foods like corn have their own history. Since the Mayas considered corn as a creation of the divinities, who used it to create the humanity, it became a symbol for the Mexican society. It has always been one of the basis of the alimentation of the country. During your trip to Mexico, apart from seeing the large number of monuments, you will be able to discover the history from the gastronomy. With the hop-on hop-off tourist bus and its four itineraries you will be able to arrive easily to all the areas that have the best restaurants. 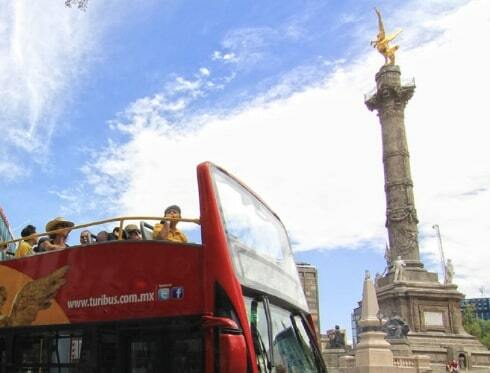 We highly recommend you doing the Historic City Centre itinerary and get off the official panoramic bus at the stops Auditorio or Zocalo, as they are the areas with the best restaurants and the greatest gastronomic offer. Another option that we suggest is going to the restaurants of the shopping centres, like Centro Comercial Coyoacán, where you can arrive easily with the route South of our panoramic bus (stop Centro Comercial Plaza Coyoacán). This way you will be also able to shop.